My first monthly Love Bytes Reviews Post is about my great start to the year. Not. And what I’m looking forward to in 2018. Thanks for hosting me! You can read the post here. 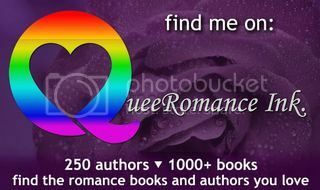 I’m at Boy Meets Boys Reviews blogging about Operation Matchmaker in Prelude to Love. Thanks for having me. Read the post here and don’t forget to enter the rafflecopter giveaway!